"WHite, K 260p. hardback illus. 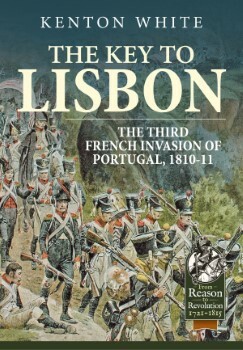 This study details the preparation, planning and execution of the invasion of Portugal in 1810 by the French Armee de Portugal under Marshal Massena, and the defensive measures taken by the British and their Portuguese and Spanish allie"